Who won The Voice 2017 Season 12? The votes are in and grand winner will be revealed at the end of the Live Finale Results tonight, Tuesday, May 23, 2017. The Voice Season 12 winner will be named at the end of the Grand Finale tonight. 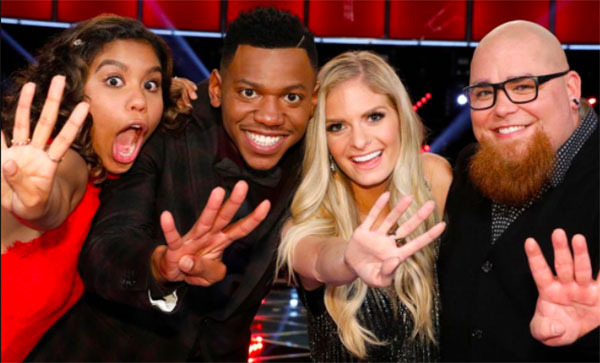 Last night, the Top 4 finalists including Chris Blue, Lauren Duski, Aliyah Moulden and Jesse Larson performed for the last time for your votes. 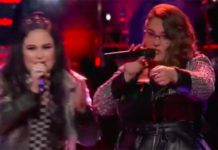 Each singer perform three times — a solo cover song, original song and a duet with their respective coaches. 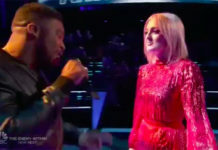 Meanwhile, Lauren Duski from Team Blake took the lead of The Voice iTunes Chart. All four made it to the Top 10. See full chart and rankings here. Where to watch The Voice Season 11 Live Finale? The Voice Season 12 Grand Finale will air Live on NBC at 8/7c. The show is also available to watch NBC’s official live streaming channel online. 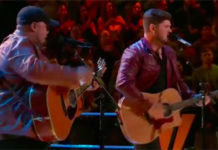 Also, the live finale event includes performances from Miley Cyrus, Chris Stapleton, Zedd & Alessia Cara, CeeLo Green, Rascal Flatts and more..
Who do you think will win The Voice? Write your prediction on the comment section down below.